Allegations that the European Patent Office’s efficiency strategy is resulting in a decline in patent quality have been brewing for some time. Now, in an open letter to the current president Benoît Battistelli and his designated successor, António Campinos, the law firms are calling for action. Law firms Grünecker, Hoffmann Eitle, Maiwald, and Vossius & Partner have addressed an open letter to the current EPO president Battistelli, and successor Campinos, due to concerns regarding the quality of its patent granting procedure. The letter was also addressed to the chairman of the Administrative Council, Christoph Ernst, and the principal director for user support and quality management, Niclas Morey. The four law firms behind the letter are among the major European patent law outfits. According to their own figures, they represent more than 9,500 of the approximately 166,000 applications filed at the EPO each year. Clients include numerous international players from the pharmaceutical and mobile phone industries, with all four firms covering a broad technical spectrum. “For several years now we have followed with great concern the developments at the European Patent Office,” write the firms. The letter continues that the new incentive system for the examination of patent applications and the internal directives seem to reward quick proceedings and lead to greater productivity. The number of patent applications rose last year by 3.9%. Although Hoffmann Eitle & Co. welcomes the “increased average speed of the proceedings,” it also considers that the desire for high productivity has led to problems in patent examinations, and thus to poorer quality. Hoffmann Eitle & Co. criticises the patent examiners for having too little time for the individual applications, and states that EPO fees are too high in international comparison. The firm also express concern that a lack of due procedure could lead to patents with an erroneous scope of protection, and a distortion of competition within the economic area of the 38 EPO states. In addition, owners can no longer fully enforce patents against competitors. Finally, Hoffmann Eitle & Co. fears that the EPO will become less attractive to its customers, which in turn will have an impact on the European patent system. Indirectly, the four law firms call for a reduction in fees in view of the EPO’s surplus. Since the system is self-funded, a further increase in productivity is not appropriate. The law firms recommend that the EPO management introduces a new incentive system for patent examiners. This should restore the high quality of searches and examinations for which the EPO was known before the recent reforms. The EPO has not yet commented on the allegations made in the open letter. 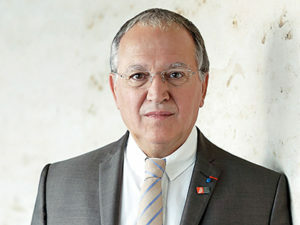 Conversely, at the annual report conference in 2017, Battistelli stated that the EPO had in fact increased productivity. This was cited as the result of not only internal reforms, but also due to patent examiners increasing to almost 4,400. 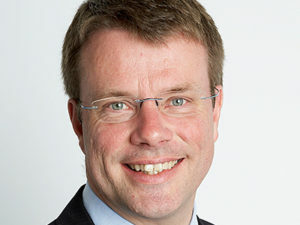 A recently published review of his ten year term claims that production has increased by 36% in the last three years, and the number of outstanding patent examination communications has been reduced by 27%. 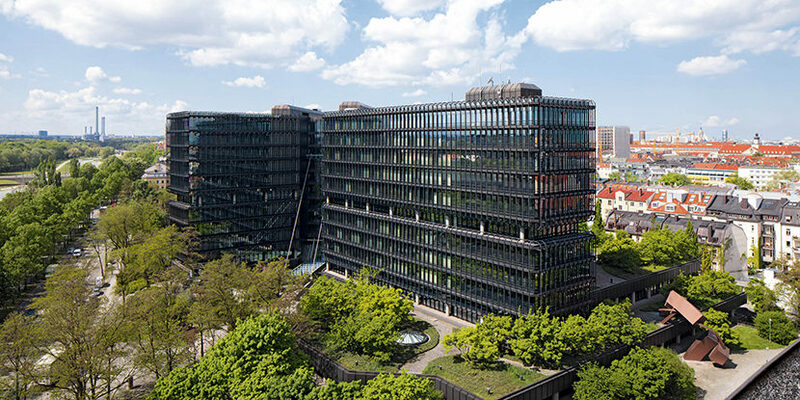 The industry, and the German patent community in particular, has long expressed a view that the EPO’s efficiency strategy has caused a decline in quality. However, the office and its representatives reject this. “There are no verifiable figures for this,” said Christoph Ernst in a 2017 interview with JUVE Patent. In a non-representative survey conducted by JUVE Patent at the beginning of the year, 59% of patent experts interviewed were satisfied with the quality of patents granted by the EPO. However, 31% were dissatisfied. In the JUVE Patent Survey 2018, around 21% of in-house lawyers want Campinos to provide “more in-depth research instead of quick granting procedures.” Just fewer than 6% said they wanted a quick application procedure. Although the law firms addressed the letter to Battistelli, their primary targets were likely Campinos and the chairman, Ernst, as Battistelli leaves the EPO at the end of the month. After eight years, patent experts throughout Europe hold mixed views on Battistelli’s term of office. On the one hand, say some experts from the EPO member states, the Frenchman has initiated a number of important reforms that will make the EPO fit for the future. On the other hand, many patent experts from law firms and companies believe Battistelli is responsible for a decline in the quality of patent granting and bitter disputes with parts of the workforce and the main trade union SUEPO. He is also implicated in interfering with the independence of the EPO’s own court. The Boards of Appeal was largely removed from the EPO last year and is now self-governing. However, its budget is still under the president’s control. 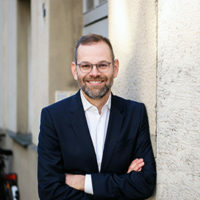 An author of the letter, Thorsten Bausch of Hoffmann Eitle, explains that the departure of Battistelli was not decisive for its publication as it represents a broad consensus across the four law firms. The signatories have also contacted other law firms with request to add their names to the open letter.